Denver City Lax is a nonprofit growing the game of lacrosse in underserved neighborhoods and using the sport as a platform to assist at-risk youth in finding success on the field and in the classroom. 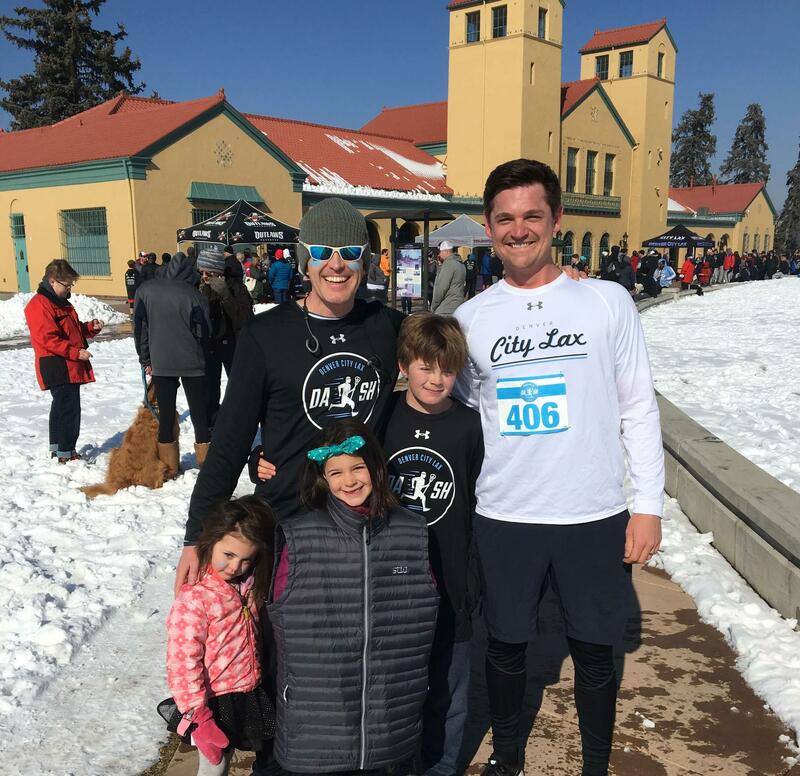 Our team volunteers for and participates in activities with Denver City Lax, including its annual Dash running fundraiser in February. Our team at Sparks Financial committed to giving $100,000 to build a new playground at the Colorado Children’s Hospital, South Campus. We met our goal this year! A special thanks to our clients who chose to partner with us to make an impact for the kids and families here in Denver. Northwestern Mutual-Denver is a proud partner of the Denver Post Pen & Podium series. This five-part lecture series features some of the world's most distinguished and thought-provoking writers. 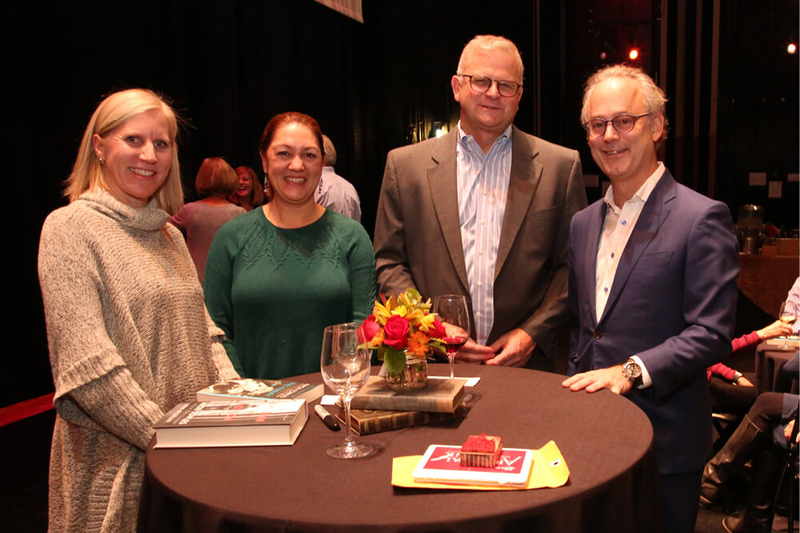 Sparks Financial hosts The New York Times best-selling novelist, Amor Towles, for the final Pen & Podium series lecture of the season. 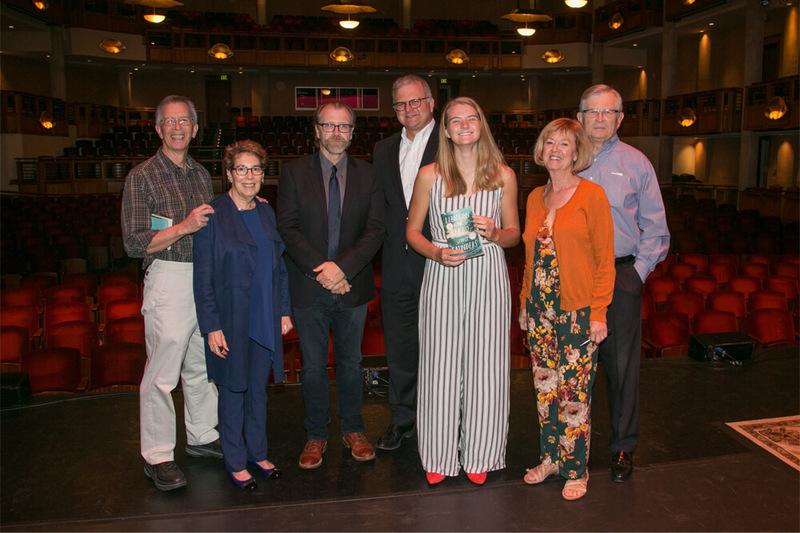 Sparks Financial hosts Man Booker Prize and MacArthur Foundation 'Genius' Award-winning novelist, George Saunders.